Since the jerky inside is concealed by the label, I didn’t really now what to expect when I unwrapped it and popped the lid off. It actually kind of reminds me of brown, puffy insulation. In fact, the jerky seems to be much less “shredded” than it is “powdered”. 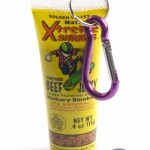 You could technically snort it and get an XTREME beef jerky high (not suggested). The taste is pretty similar to regular beef jerky (ingredients include soy sauce, Worcestershire sauce and smoke flavoring), but the texture kind of throws you for a loop. 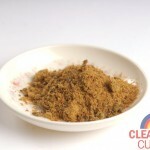 You mouth is coated with a fine beef powder instead of gnawing on a piece. All available methods of eating it seem awkward, whether you tip the open tube into your mouth, stick your tongue inside a nd grab some or pour it into the palm of your hand and shotgun it. Odds are, you’re likely to get powdered jerky residue other places than your mouth (great if you’re a dog/cat owner). Golden Valley also sells a buffalo shredded jerky (which I have tried previously) but for all intents and purposes, it tastes pretty much the taste. 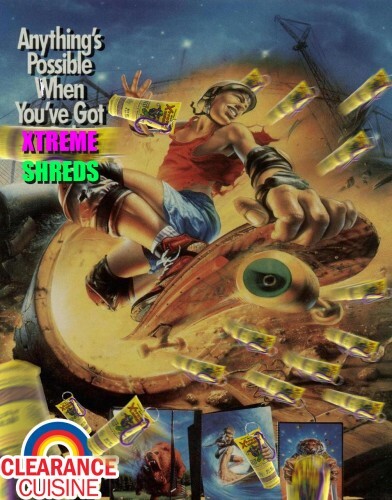 It also comes packaged the exact same way….except there’s a buffalo skateboarding. ROCK ON! Golden Valley Natural Xtreme Shreds Shredded Jerky is a shredded meat product who’s name is way too long. 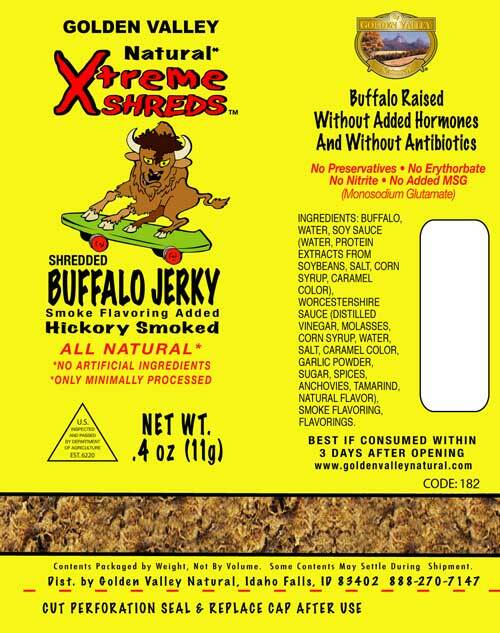 From now on, I’m just going to call it “Xtreme Powder.” Xtreme Powder is beef or buffalo meat that’s been cured, dried, defatterized, and atomized. It’s low in sodium and contains no added nitrites or MSG. For an extreme meat product it’s pretty unremarkable, and nowhere near as fun as Extreme Investing, or Extreme Internet. Instead it’s a kind of pricey jerky powder that levels out on the tasty scale at “meh” and “not very good” on the texture scale. 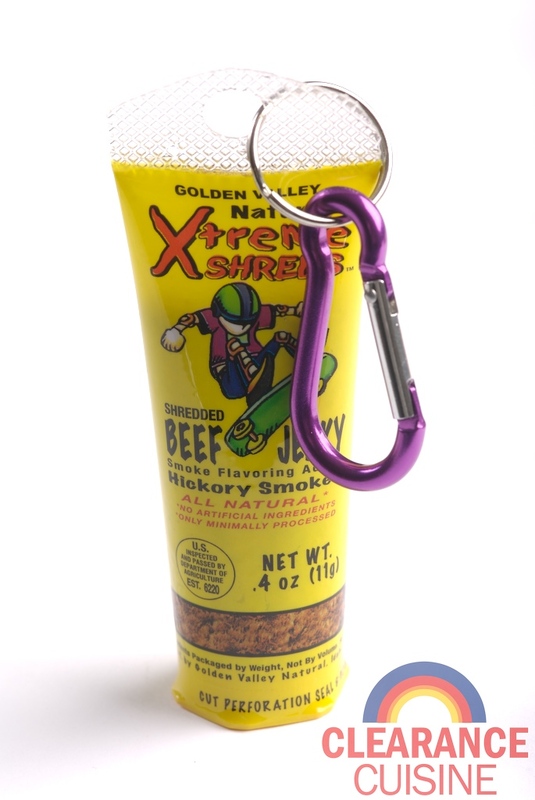 Though, I do like the included clip for extreme clipping and that’s almost worth $.50 alone, but the cap on the tube faces down and just may lead to a gravity assisted meat bailout during your extreme recession bungee jumping session. Regardless of the extreme belt clip, the whole shredded meat thing is clocking in at $40/lb at retail, so you’d better be getting some extreme add-ons. Each $1.00 tube doesn’t really satisfy my extreme meat cravings like a $15/lbs piece of conventional landjager, but at least it lacks conventional sodium nitrite and comes from extreme cows. It’s not really a net win in my book even with the extreme belt clip. I just can’t recommend this rather pricey confection unless you’re looking for an impulse snack by that’s extremely lacking additives and sugar. This entry was posted on Monday, March 7th, 2011 at 6:00 am	and is filed under Food. You can follow any comments to this entry through the RSS 2.0 feed. Both comments and pings are currently closed.